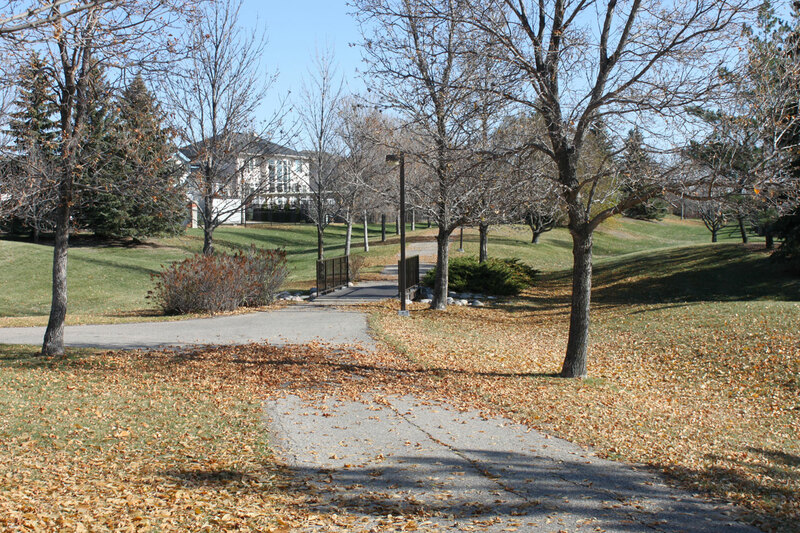 The Wascana View neighborhood is in the East end of Regina. 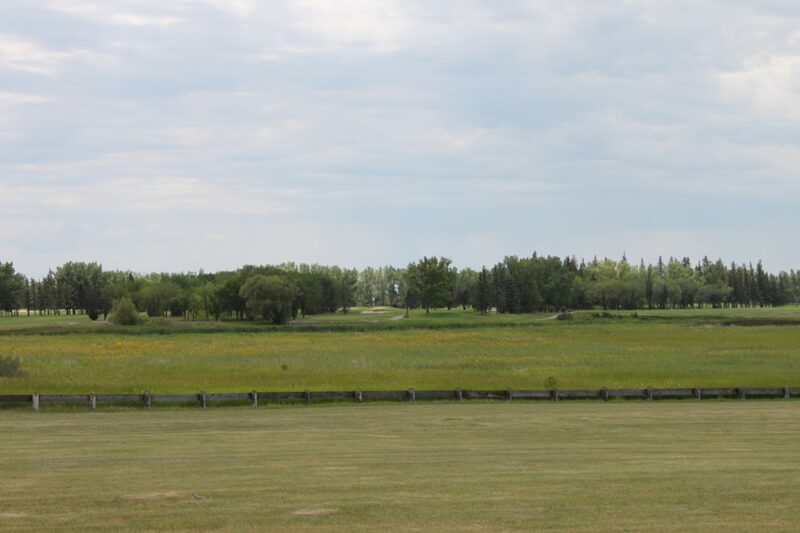 It is bordered by the Varsity Park neighborhood to the West, Wascana Centre and the McKell Wascana Conservation Park to the South, The Creeks neighborhood to the East and the Woodland Grove neighbourhood and Windsor Park neighborhoods to the North across Arcola Avenue. 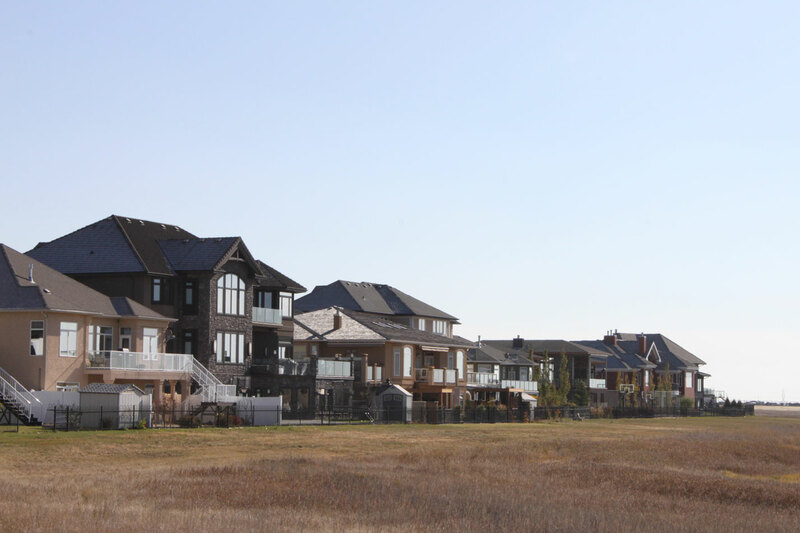 The Wascana View neighborhood received approval for development in 1986 and it has become one of the most affluent and desirable neighborhoods in Regina with many extremely large 2 storey walk-outs backing some awesome park spaces. 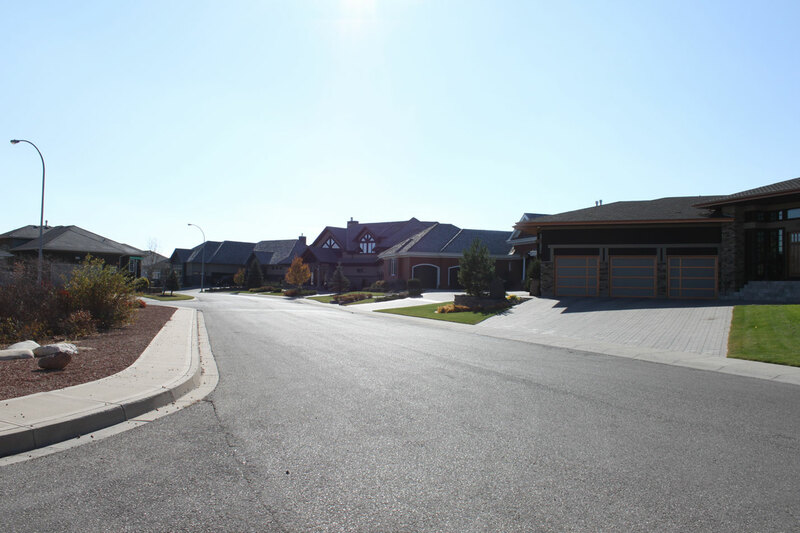 It’s not uncommon to see houses listed or sold for over $1 million dollars in this neighborhood. Wascana Creek winds its way along the South border of this neighborhood. 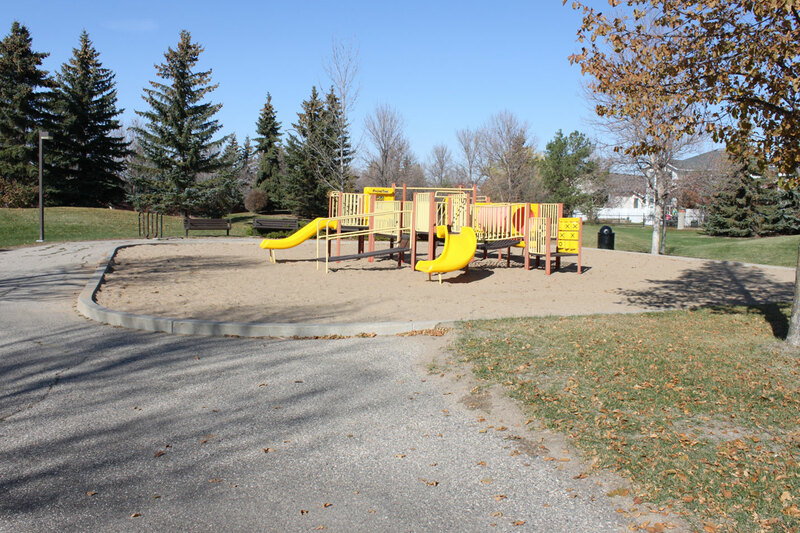 There is a large park in this neighborhood with multiple play structures, water features and walking paths. 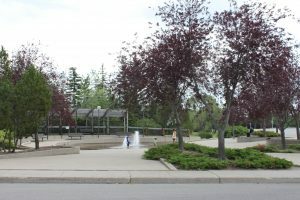 The neighbourhood was designed to maximize the green space and so the park is shaped similar to a hand with 5 fingers of greenspace weaving in behind many of the homes. 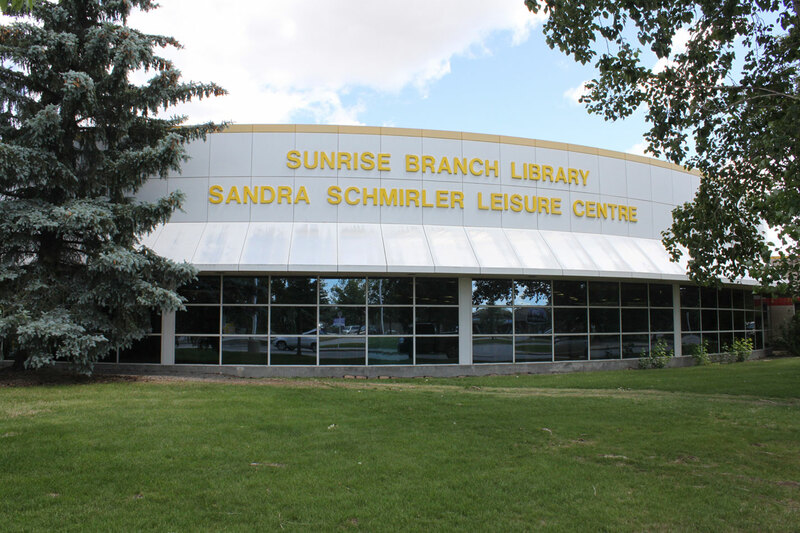 The Wascana Country Club & golf course is close by as well as the Sandra Schmirler Leisure Centre. Do you love bird watching and nature? Then this is the place for you! 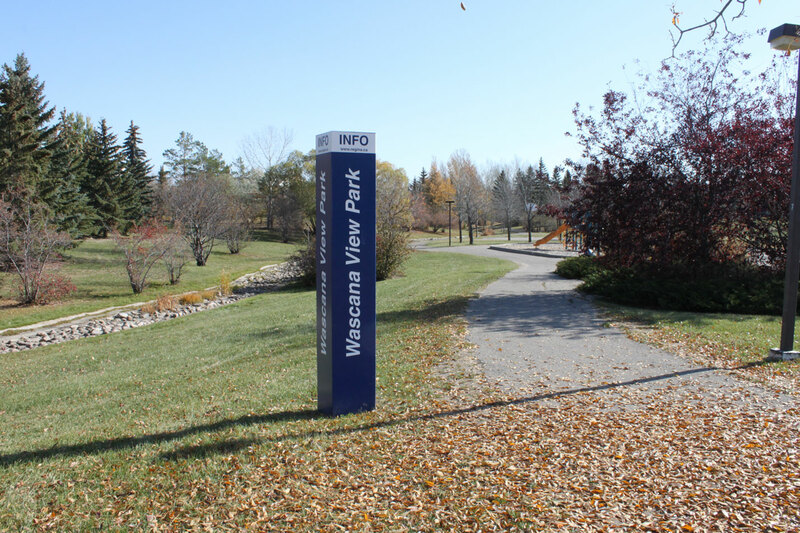 The McKell Wascana Conservation Park is located on the South side of the Wascana View neighborhood with entry just off Wascana Circle. 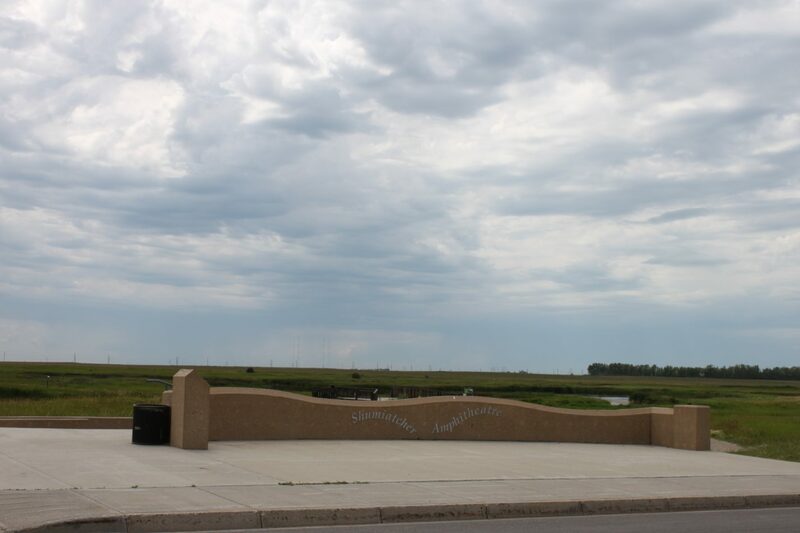 This park boasts 171 acres of native prairie habitat. 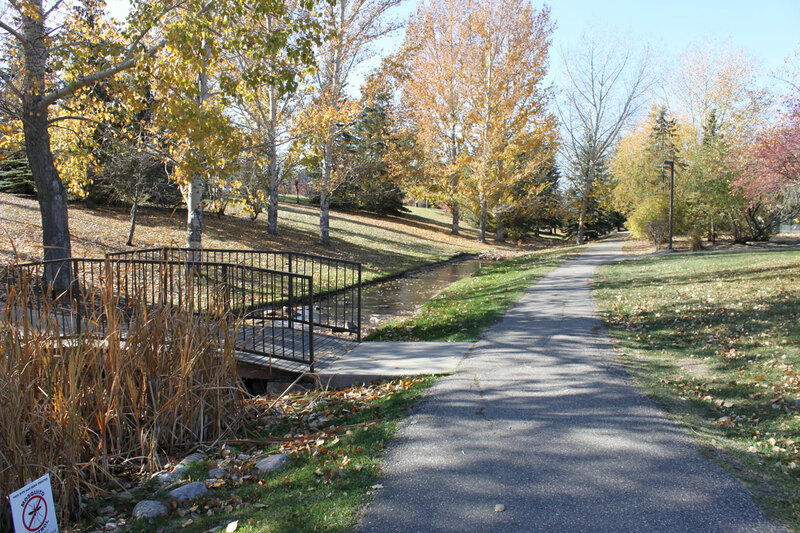 Wascana Creek meanders through this area and there are walking paths, the Schumiatcher amphitheatre, benches and interpretative stations along the way. Enjoy walking through this peaceful and natural area and escape the stress of every day life!